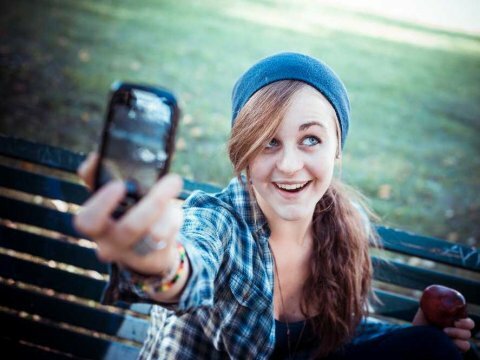 A lot of people are calling 2014 the year of the selfie. That’s dumb, because selfies have been around for a long time. But it wasn’t until 2014 that grandparents and probably even great-grandparents heard about the selfie. 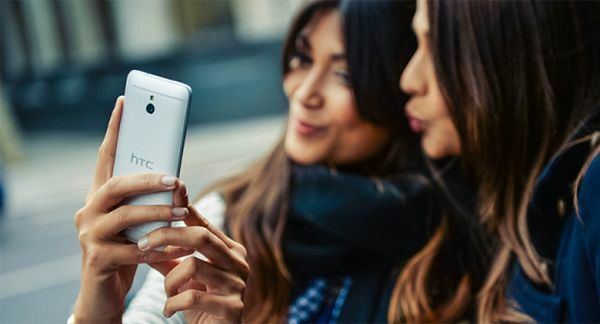 In any case, HTC is preparing to release a phone that could solidify 2014 as the year of the selfie. According to (now-retired) leaker @EVLeaks, HTC is developing a smartphone codenamed “Eye”. That smartphone is specially designed to be the ultimate selfie-taking device. That would just about cover it, right? The rumors first broke back in June, but speculation has been mounting throughout the summer. The latest news about the HTC Eye is that AT&T is already testing it. Unfortunately, this testing phase hasn’t led to any additional leaks or information. The HTC Eye wouldn’t be the only smartphone with a high-resolution front-facing camera. The Huawei Ascend P7 includes a 13MP rear camera and 8MP front-facing camera, making it an excellent selfie phone. I would expect the “world’s ultimate selfie phone” to have specs that are even better than that. HTC doesn’t have the best record with ultra-niche smartphones. Last year, the company released the HTC First, which was a phone specially targeted to Facebook’s biggest fans (it came pre-installed with Facebook Home). That phone was pulled from shelves after just a few weeks due to disappointing sales. 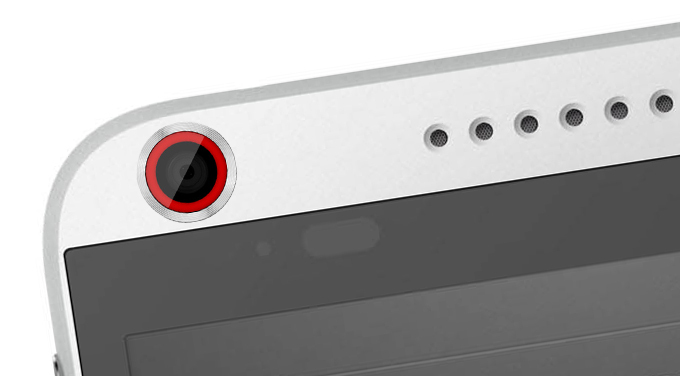 Expect the HTC Eye to be released before the end of 2014 – possibly in October 2014.